Comic-Con International San Diego is one of the most prestigious conventions in the world. This year has been tinged with sadness, after the passing of the Comic-Con president John Rogers on November 10, 2018 from an aggressive form of brain cancer. John had been president for over thirty years, re-elected every single year, by popular vote. We are also mourning Comic-Con favorite Stan Lee. This certainly makes 2019 a good year to come to Comic-Con and pay tribute to the legends that build dreams. Part of saying goodbye to someone is by sharing memories. Being part of the 2019 Souvenir Book on the 50th Anniversary of the Comic-Con is a good way to do that. Have you got a favorite memory from one of the previous events, or any special photos that you would like to share? Maybe you’ve got a piece of artwork that you’re a fan of and you feel should be included. You can make submissions for the Souvenir book and be a real part of the event. The 2019 Comic-Con runs from Thursday, July 18th to Sunday, July 21st, with a preview night on Wednesday, July 17th. The official lineup still hasn’t been announced, however if 2018 is anything to go by, it is worth booking up early. Special guests this past year included Marc Bernardin, Yoshitaka Amano and Rafael Albuquerque. There are over 1,000 Airbnb places that you can stay, so book for all five days and make a holiday of your trip. Last year, there were over 130,000 people that attended last year’s event, so the Comic-Con has spilled out of the conference center, to numerous venues all over San Diego. There’s a real campus feel to the whole event and plenty to do over the weekend, including readings, workshops, and the incredible Masquerade costume competition. The Graphic Novel Book Clubs is an offshoot of Comic-Con and runs in the libraries in the San Diego Area. This year there will be two new locations at South Bay and North County. You don’t have to be a seasoned comic reader in order to join, you simply have to be curious about comics and want to know more. 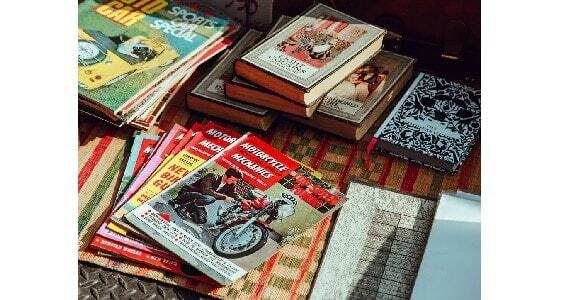 The clubs meet once a month and discuss a different book every month. It is well worth taking part in these events in the months leading up to Comic-Con. You will meet some great new kindred spirits and be able to take part in some of the graphic novel discussions happening at the 2019 main event. Comic-Con San Diego is an all-inclusive event with so much to offer for every comic, cosplay and graphic novel lover in the country. Book your accommodation early and enjoy the spectacle! [Preview] Archie Comics’ 1/2 Release: JUGHEAD: THE HUNGER #11 ~ Pre-Order by 12/10! August 15, 2018 April Carvelli Conventions Comments Off on [Convention] Izumicon Cancelled? 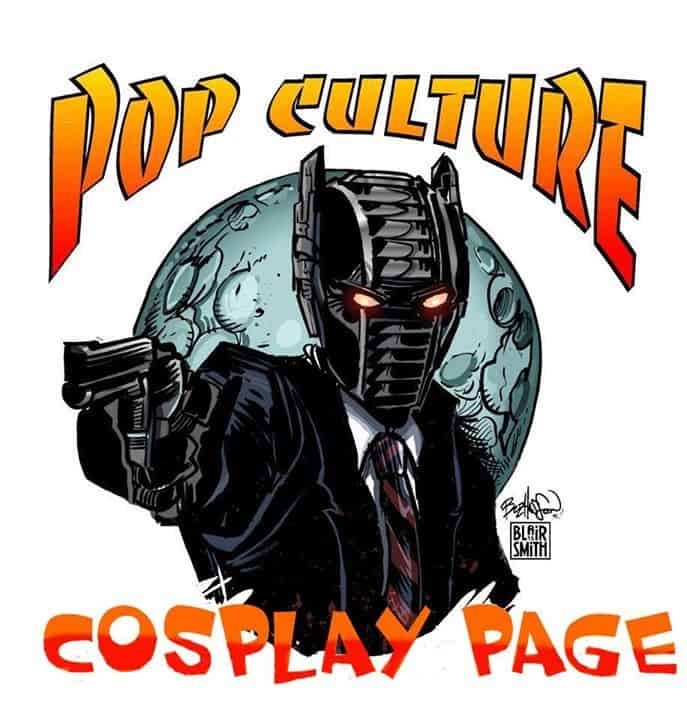 PopcultHQ Cosplay Corner: Should Cosplayers be Paid to Play?